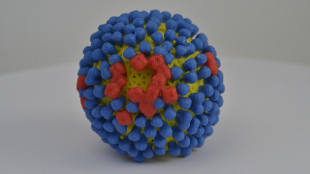 While widespread vaccination is still the best defense against the influenza virus, the US Centers for Disease Control and Prevention (CDC) warned last week (December 4) that many of this year’s circulating strains are different from the ones used to formulate the annual flu vaccine. 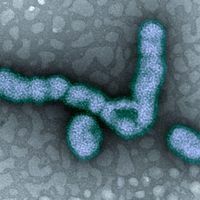 “They’re different enough that we’re concerned that protection from vaccination against the drifted H3N2 viruses may be lower than we usually see,” CDC Director Thomas Frieden said. 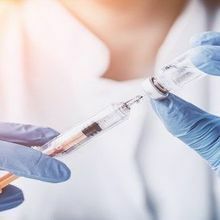 “These changes can signal that the immune response provided by vaccination won’t protect as well for these viruses,” he said, but added that the vaccine “may have some effectiveness against the drifted strain,” McClatchy DC reported. According to a CDC statement, the flu vaccine was 37 percent effective in 2007-2008, when a drift variant also predominated; the overall effectiveness in the U.S. is usually between 50 and 55 percent. 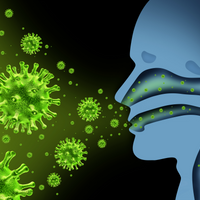 The CDC is recommending that clinicians promptly prescribe antiviral medications to suspected influenza patients, even before a confirmed diagnosis. 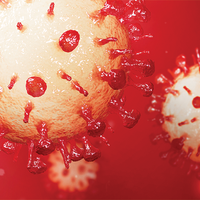 Early treatment is particularly important for those who are more vulnerable to the virus’s effects, including children under 2, adults over 65, and others with certain medical conditions.